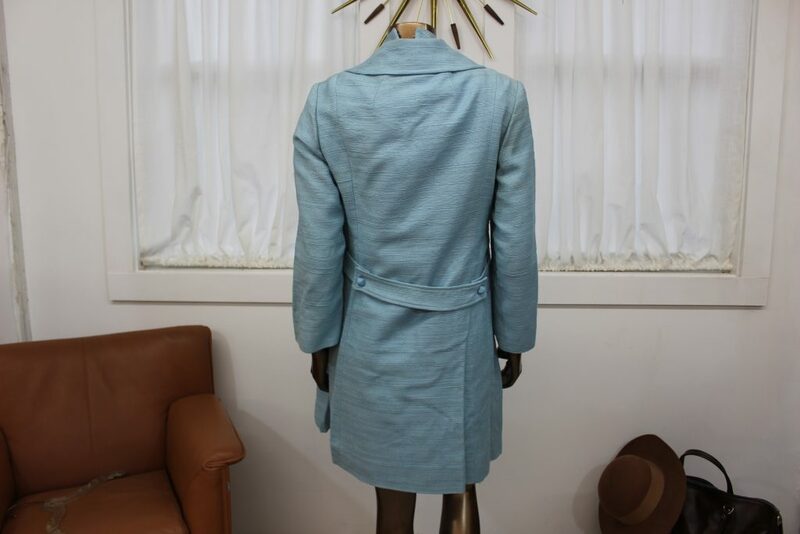 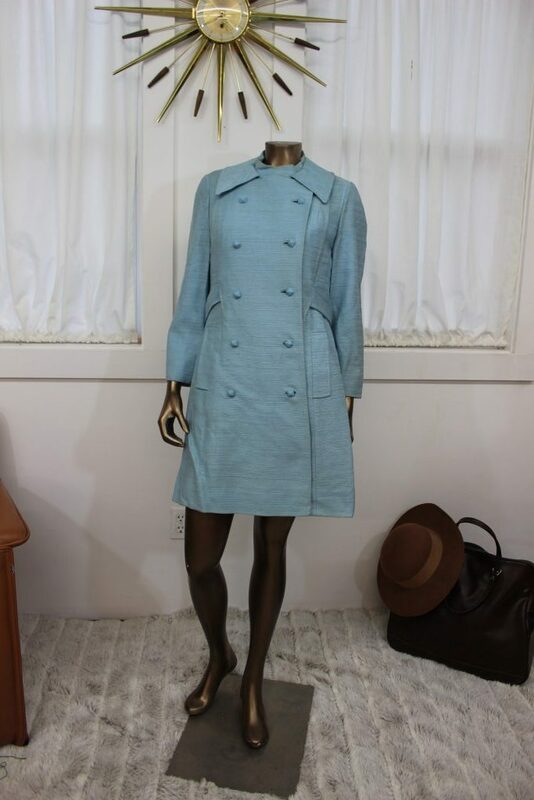 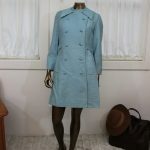 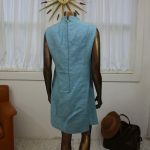 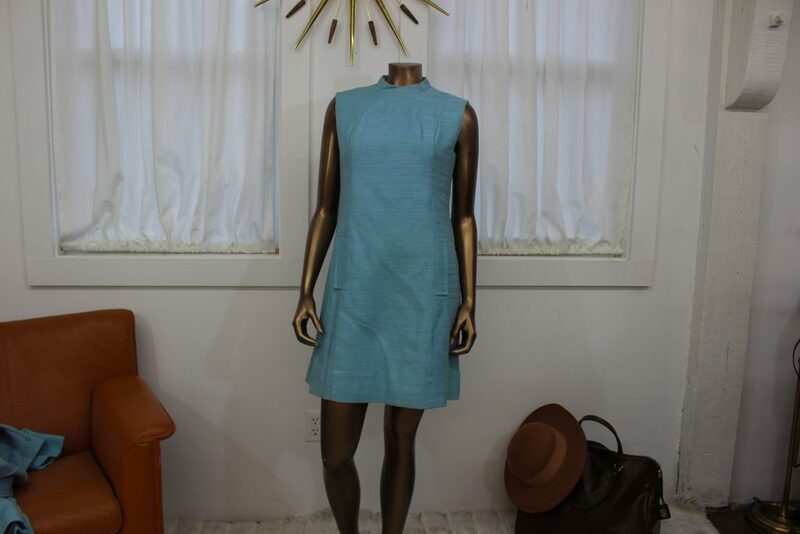 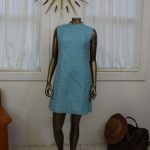 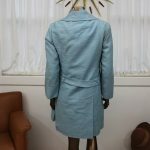 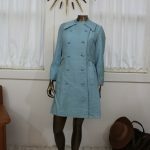 This beautiful set of a baby blue dress and matching coat is coming straight from the 1960’s. 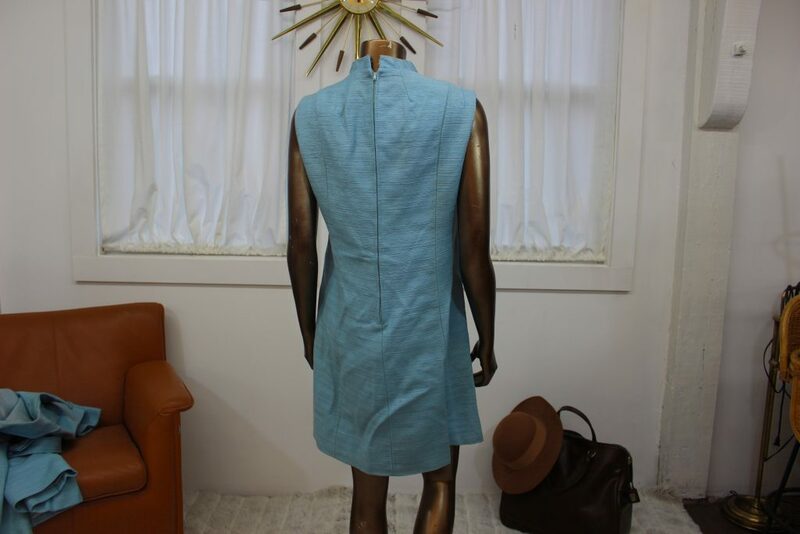 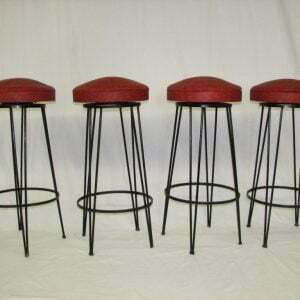 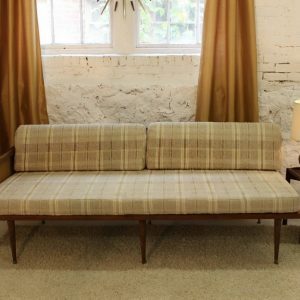 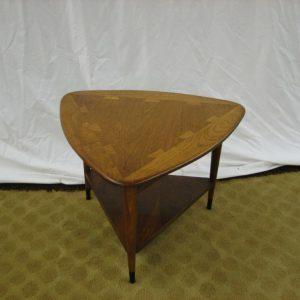 It was very fashionable and it is a classic design that will never go out of style. 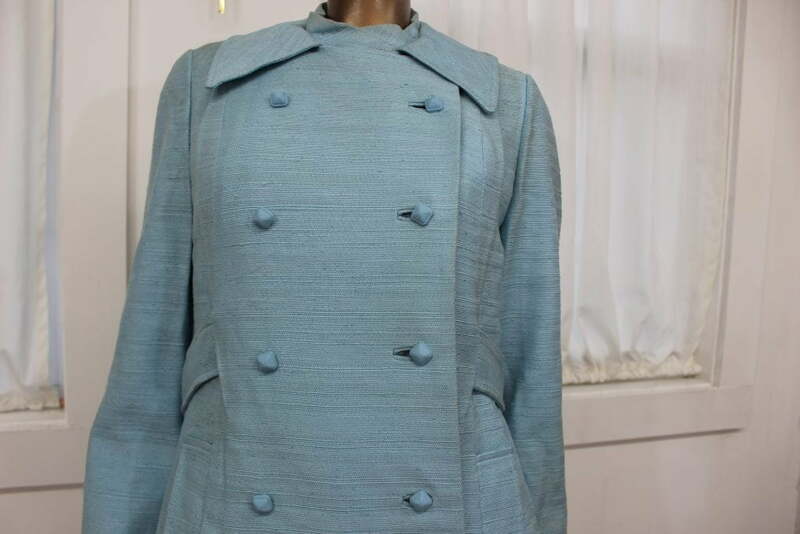 The square buttons make it that much more special. 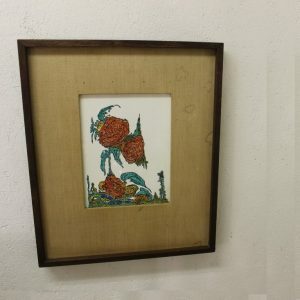 There is no tag to be sure of the size but I estimate it is a 6-8 medium. 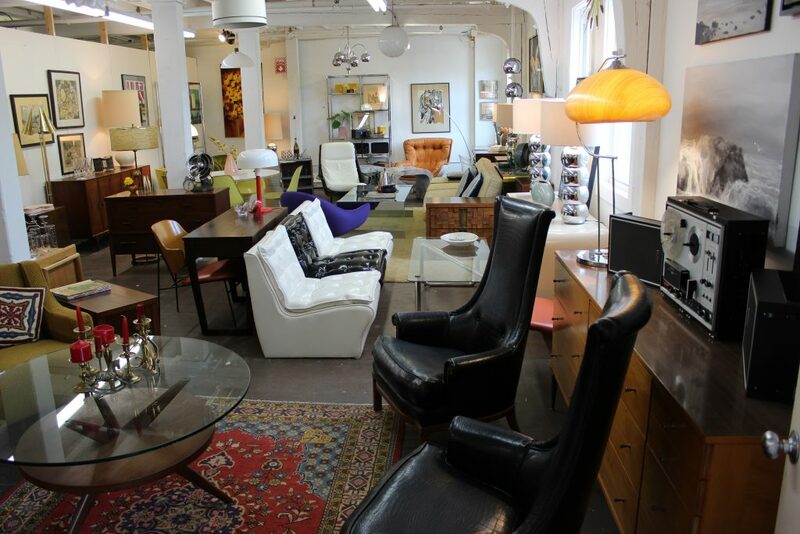 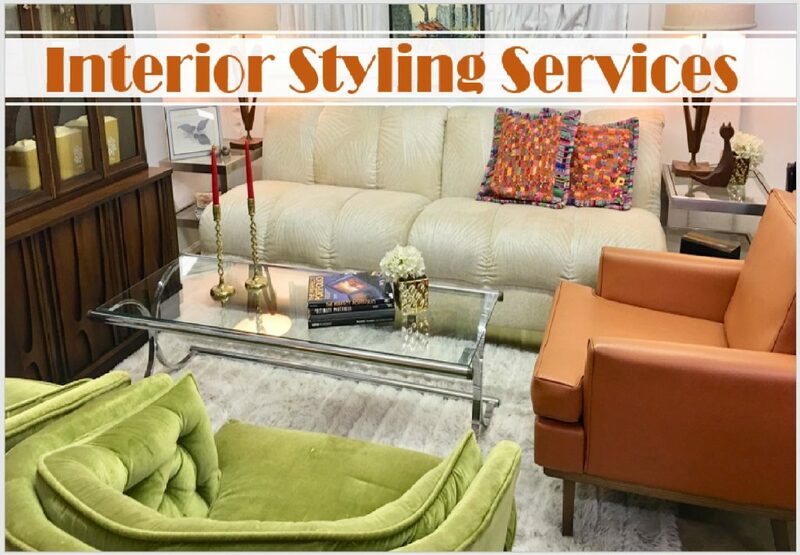 The lady that owned it had great taste and a lot of style not only in fashion but also in her home. 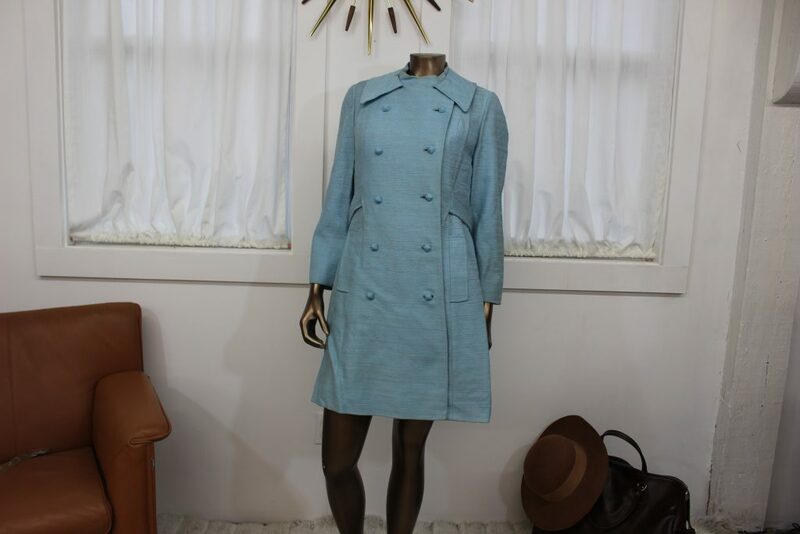 I bought the entire estate but I had kept some of the vintage clothing for me. 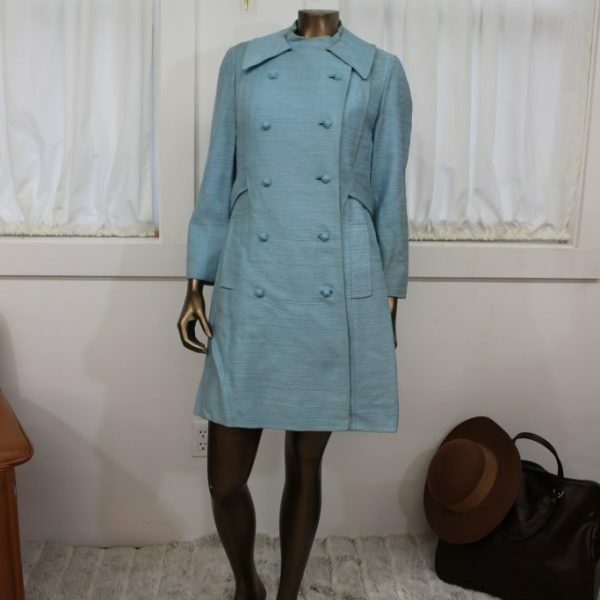 However, I never wore any of it. 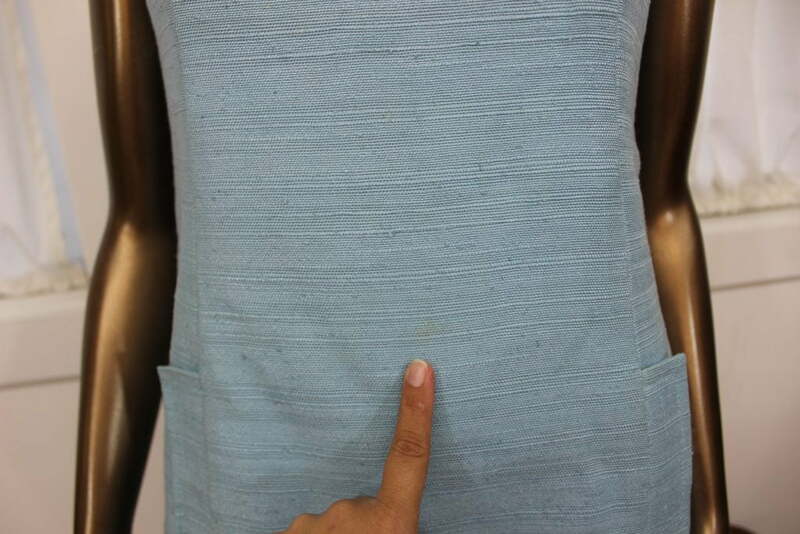 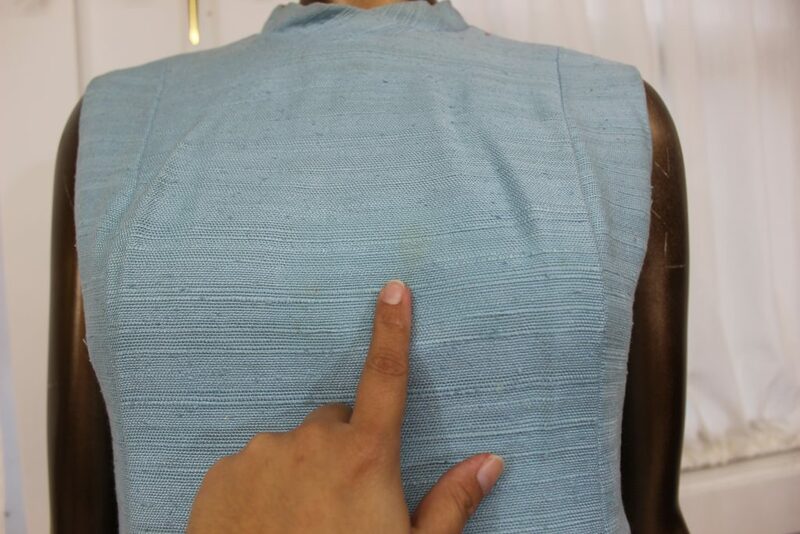 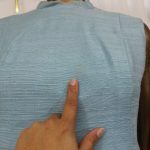 There is no visible damage, just normal signs of wear and it would need to be cleaned before wearing it.